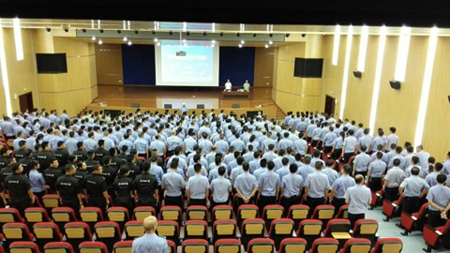 Public Security Bureau of Xiangtan City is mainly responsible to carry on the public security policies from the party and government, and monitor the public security in the city. It has been moved to its new office building on July 6th, 2016 . 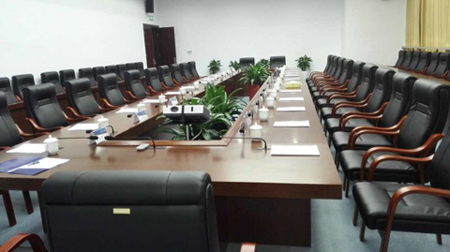 For better internal communication from multiple departments, and more efficient operation new office building open tender for conference system. 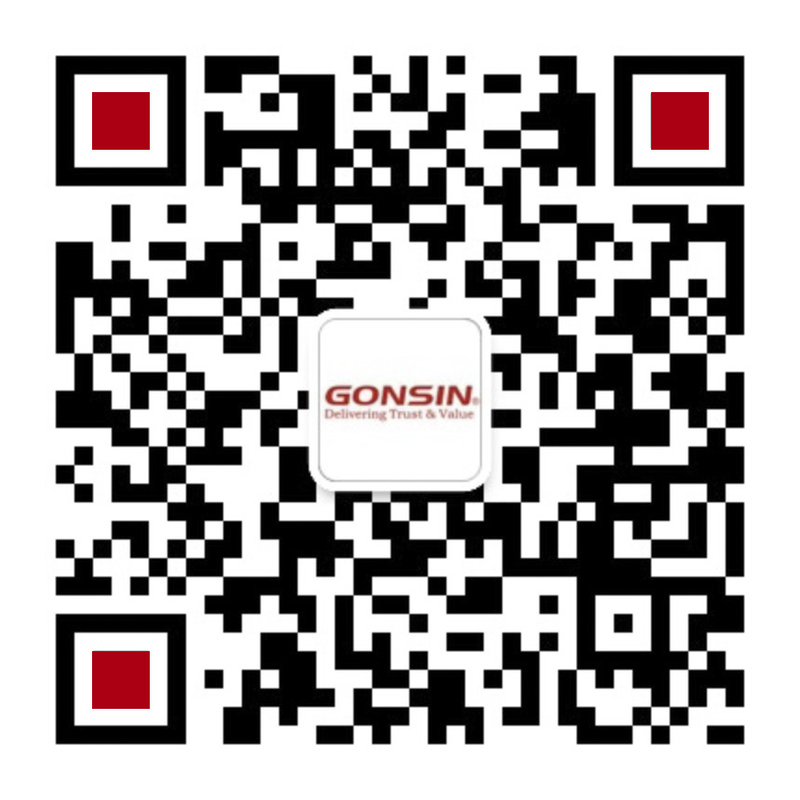 GONSIN, as one of the famous professional audio and video conference system branding, has successfully won the bid, and completed the installing with its professional team and excellent products. 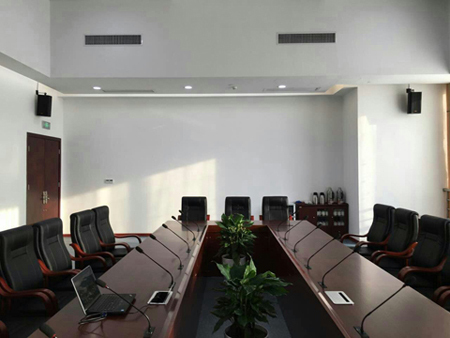 Conference Rooms (4 nos): square conference rooms for multi-side discussion, policy decision, voting and etc. 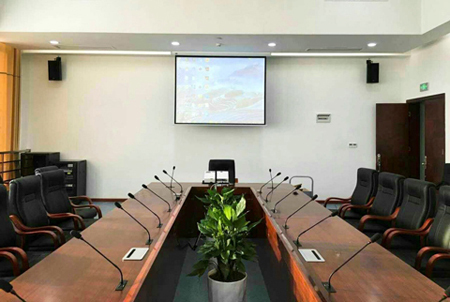 Considering various demands from different conference venues, GONSIN design team has provided one combined solution with flush-mount TL-5600 basic discussion system, as main product, and tabletop TL-4200 digital discussion system. 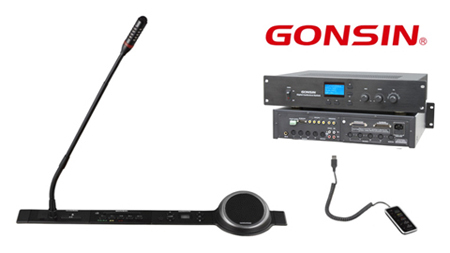 GONSIN TL-5600 series is flush-mount digital conference system with combined functions, including five function modules: namely basic discussion module, simultaneous interpretation modules, voting module, extended handheld voting module, and loudspeaker. All these modules can be separated or flexibly combined use, easy setup according to conference requirements. 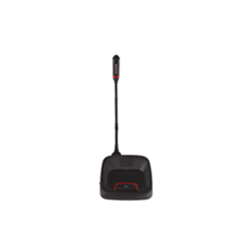 TL-5600 flush-mount basic discussion module can realize speak, request to speak and auto camera tracking functions. 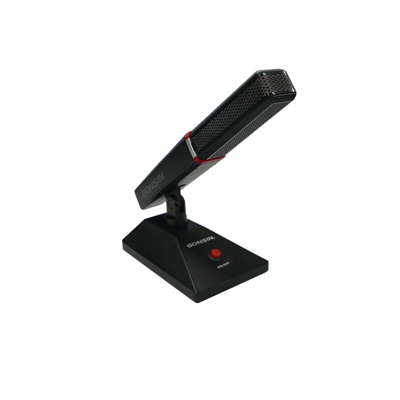 The simultaneous interpretation modules can support up to 6 channels wired interpretation, the participants can listen to the selected language channel with earphones; the voting module can realize registration, voting, election, evaluation, grading functions; the loudspeaker can be added according to venue needs; basic discussion module comes with a extended interface for the plug-and-play handheld voting module to realize registration, voting, election, evaluation functions; the system can be voice-activated, in voice-activated mode, the mic is activated automatically when the participant speaks. 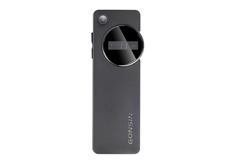 The sensitivity for voice-activated mode is adjustable, which makes the system convenient not only for the normal participants, but for the visually impaired people. 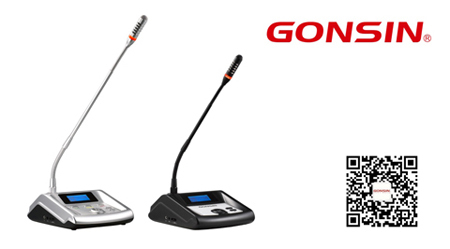 TL-4200 is a classic desktop conference system, which suits fixed or half-fixed installation conference venues. 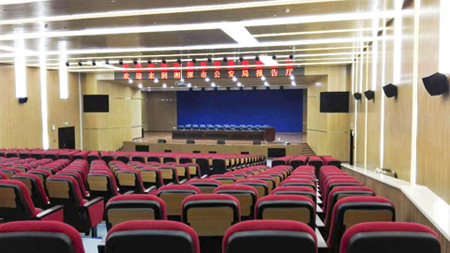 In this project case, the seat arrangement in stage could be adjusted, client demands the system cables should be easily connected. 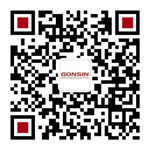 Therefore, GONSIN TL-4200 is selected. 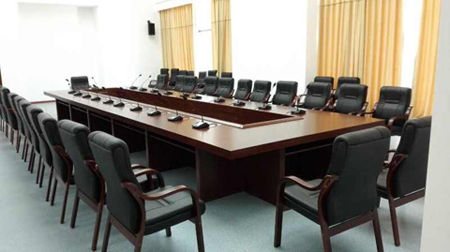 The basic discussion unit can realize speak, auto camera tracking and other functions; the upgraded versions can realize registration, voting, election, evaluation, simultaneous interpretation function; the unit comes with built-in speaker, headset jack, volume adjustment switch; 1-4 delegate units can be turned on simultaneously, expect for chairman and vice-chairman units; The microphone can be voice-activated; This model have black and silver color.